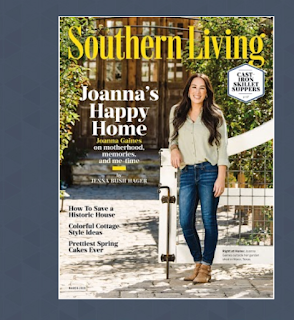 FREE Southern Living Magazine Subscription. 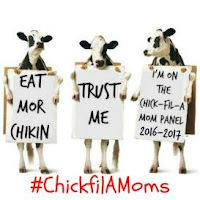 2 Years FREE! 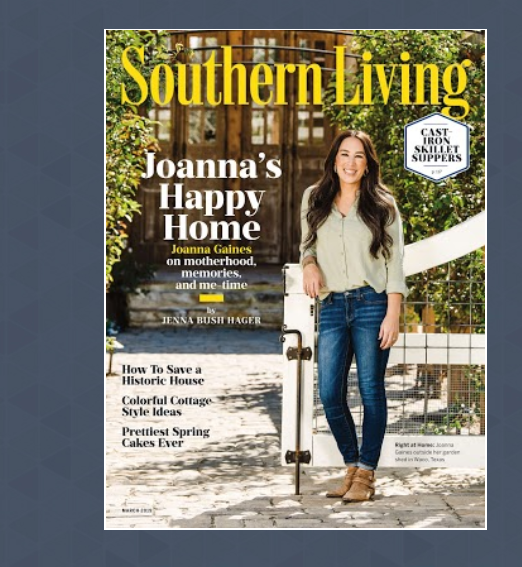 CLICK HERE to request a FREE Southern Living Magazine Subscription. 2 Years FREE!